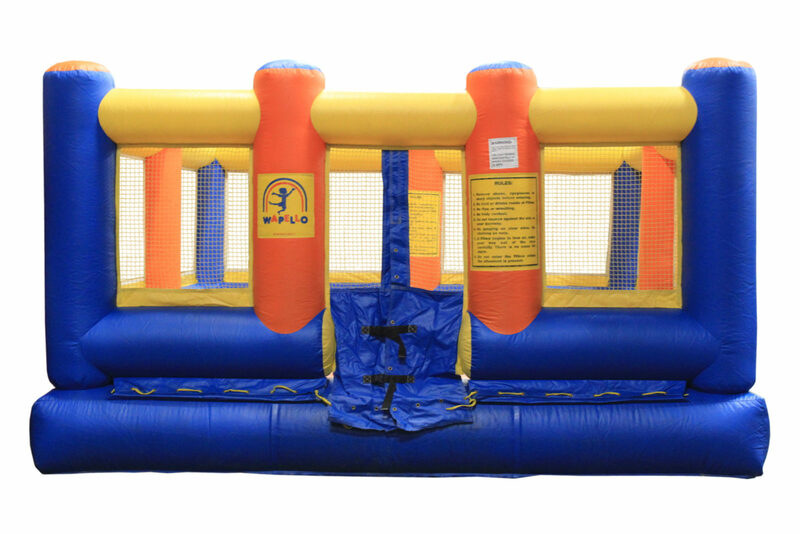 The sky is the limit for fun with this bouncer rental item as there is no roof. 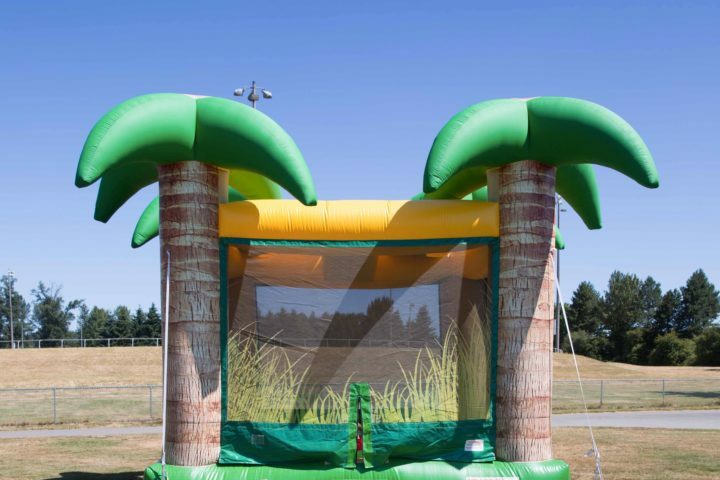 This is perfect for those spring and summer outdoor events and can entertain many guests at a time. 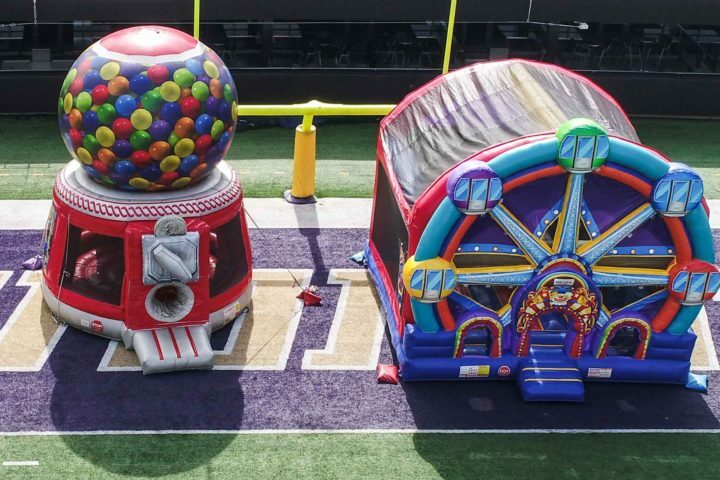 Add this rental item to an outdoor carnival, an indoor carnival-themed event, or in addition to another bouncer to create a bounce house activity area for any event perfect for family events. Tropical themed bouncer! Great for kids ages 2 to 10. Holds up to 6 kids at a time.